All you could wish for! Our hotel is located in the heart of the ski and alpine region Gitschberg Val Giovo. 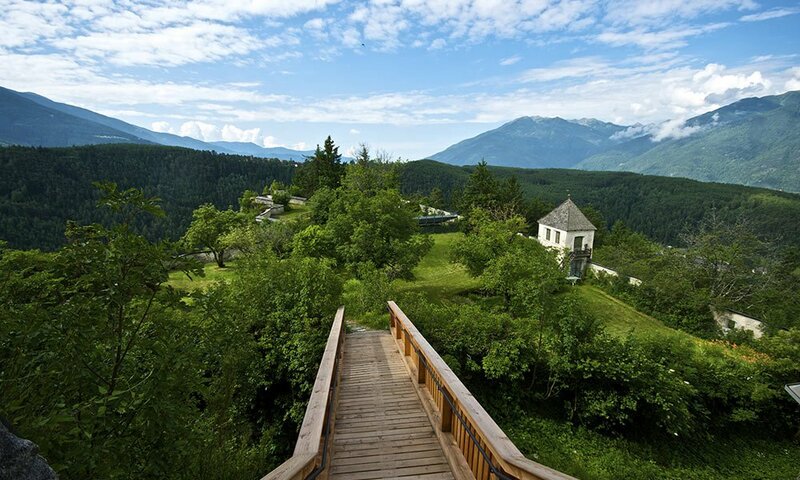 This popular vacation area extends north of Bressanone, where the Isarco Valley and the Pusteria Valley come together. It includes the picturesque alpine villages of Maranza, Rio di Pusteria, Vandoies and Rodengo, the location of our hotel. One of the many advantages of our region is its accessibility: From the Brennero motorway, by car you may reach us in no time. Beyond these valleys, as our holiday guest you are well connected also with other areas of interest, if you plan trips to the surroundings. 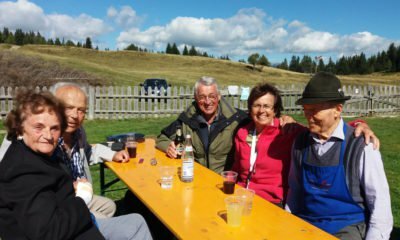 However, we can promise you that in the alpine region Gitschberg/ Val Giovo you will find enough recreational opportunities and attractive sights to fill even a longer vacation. During the warmer months, you may take advantage of our many hiking trails. They take you along inspiring panoramic routes into remote valleys and to quaint alpine huts. More than 30 mountain pastures and a variety of tempting refreshment stations are waiting for you! The Alpe di Rodengo and the Rodengo Castle, the charming and romantic Fane Alp, the medieval village of Rio di Pusteria or the impressive Fundres mountain farms are just a few of many attractive destinations in the area. 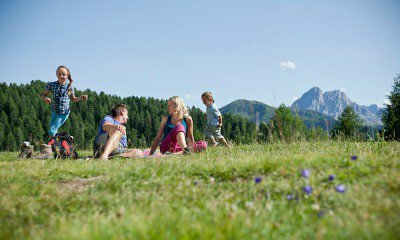 Hiking, mountain biking or Nordic walking – in the alpine region Gitschberg/Val Giovo you may perfectly combine these and many other holiday activities. 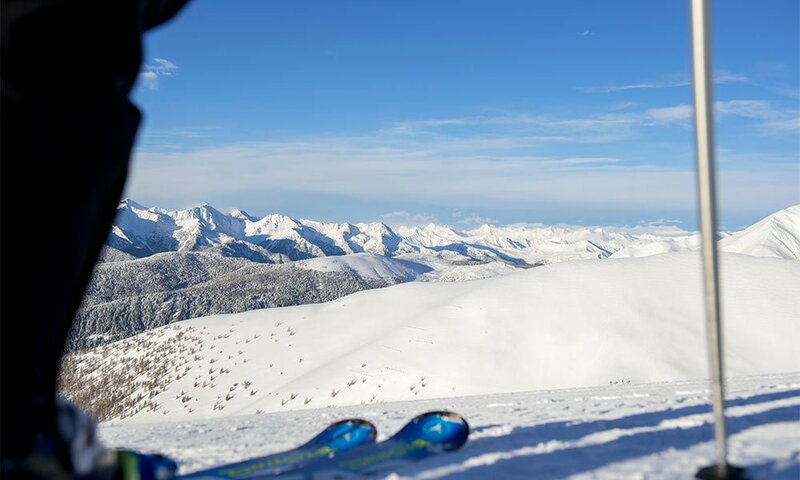 In the winter, you may enjoy all the advantages of two ski areas with snow guarantee. The areas Gitschberg and Val Giovo each have characteristic conditions. Together they offer you 44 km of excellently prepared ski slopes, 35 km cross-country skiing trails, children’s parks, toboggan runs and solitary trails for snowshoeing. Anyhow, besides these great winter sports offers, you might fancy a stroll through the city – simply visit the antique Episcopal town of Bressanone for shopping or for a nice cup of coffee. Even day trips to Vipiteno, Bolzano and Merano are possible starting from Rodengo.